Become part of the indie filmmaking process and receive a 100% Tax deduction in the process!! In December 2012 we completed principle photography on Breeding in Captivity. 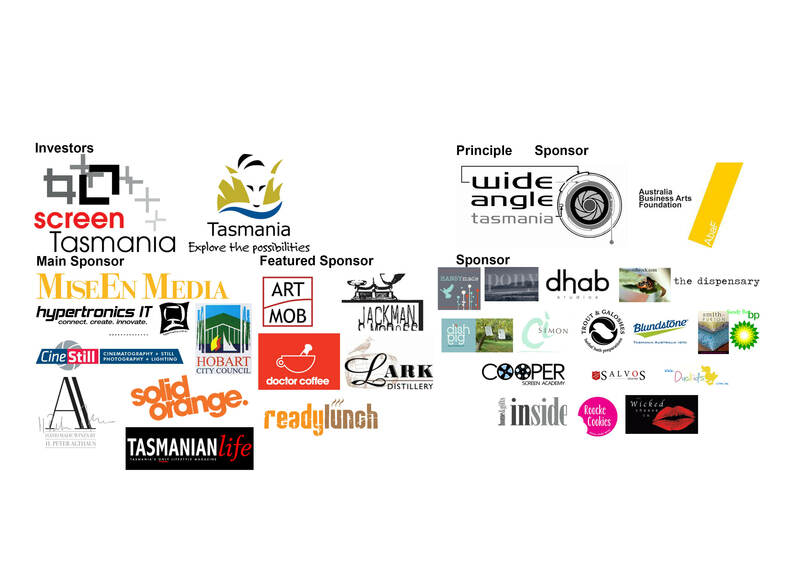 This was thanks, largely, to the support of businesses and individuals who donated funds through the Australian Cultural Fund and through our successful Pozible crowdfunding campaign. We have also been lucky enough to acquire significant in-kind sponsorship from local businesses to help us shoot our film. Now, finally, we are in the final stages of Post-Production and require just a little more support to finish the film. With your support we will be able to have the World Premier Screening of the film in November this year. We have created another Australian Cultural Fund campaign. This fund is unique in that donations over $2 are 100% tax deductible. This means that you avoid the risk of investment in film and receive the surety of recompense in your next tax return.